This entry was posted in medicare supplement and tagged Geisinger, healthcare, medicare, Pennsylvania. Bookmark the permalink. 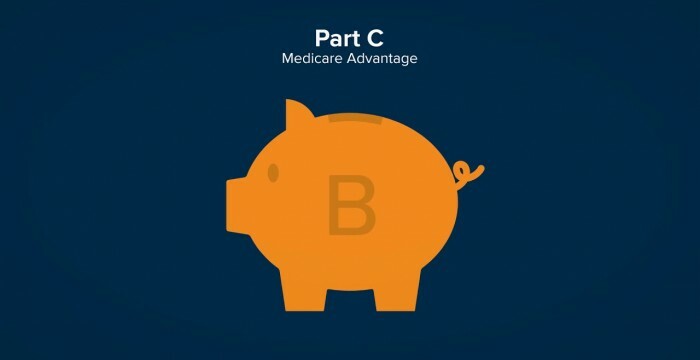 ← Best Medicare Supplement Plan 2019 – What Are The Best Medicare Supplement Plans (Medigap) 2019?